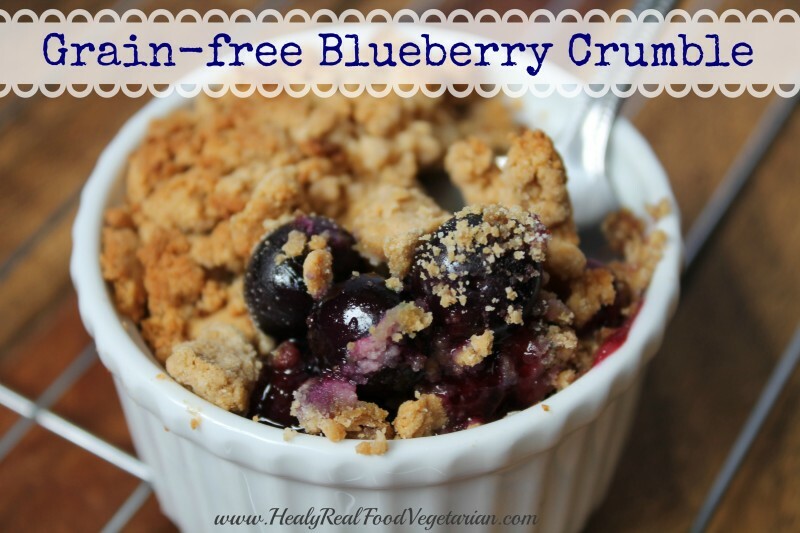 Delicious and easy grain-free blueberry crumble made with coconut flour, juicy blueberries and maple syrup. Perfect all year round. 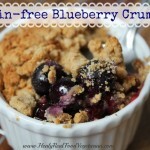 I’ve been meaning to make this grain-free blueberry crumble for a while now. 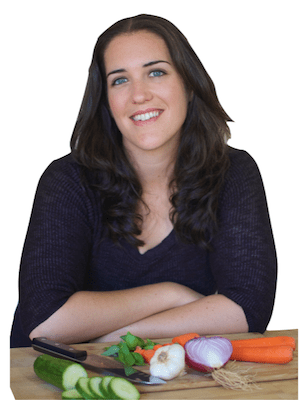 Have you been noticing the huge bounty of delicious organic blueberries in season right now? I got a deal on a big batch and was trying to figure out how to use it. I put them in smoothies, top yogurt with them, I made jam and still had more blueberries! So, I decided to finally make this delicious crumble! Pre-heat oven to 375°F. 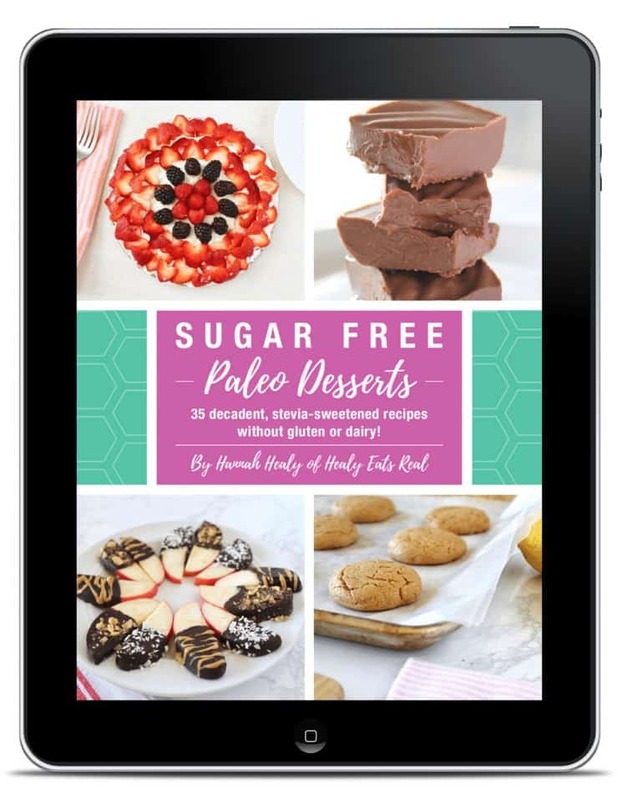 Put blueberries in a bowl and combine with lemon juice, zest, sugar, arrowroot and salt. Gently mix, you don't want to break all the blueberries, but a few will be ok. Evenly distribute the blueberries into each ramekin. Combine topping ingredients. Make sure the coconut oil is softened or melted for easy mixing. The texture of the dough should be crumbly and somewhat dry. It shouldn't be one heap of dough or batter-like. If it's too wet, add more coconut flour, 1 tbsp at a time until it is crumbly. Sprinkle the crumbles of dough on top of the blueberries in the ramekins until they're covered. There may be a little leftover sough, but don't overload the blueberries…you don't want an uneven ratio of crumbles to blueberries. Place ramekins in the oven on a cookie sheet or about 15-25 minutes. Thank You so much Ms. Healy!